In a very incredible world first, astrophysicists have detected multiple planets in another galaxy. 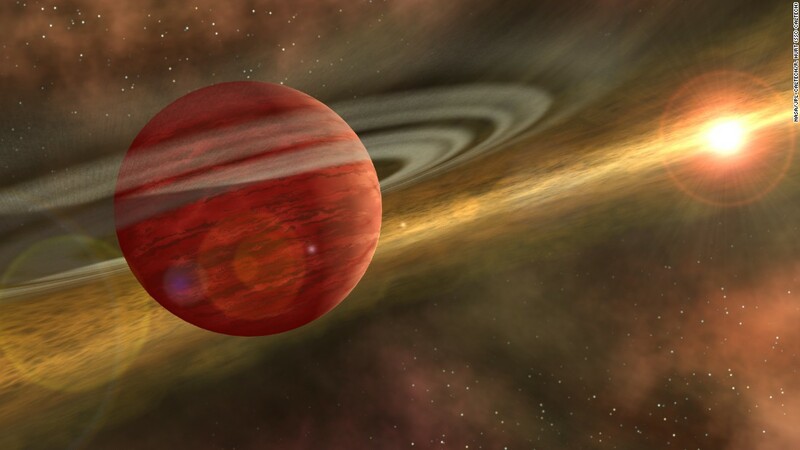 These planets range from masses as small as the Moon to ones as great as Jupiter. Given how much difficult it is to find exoplanets even within our Milky Way galaxy, this is no mean feat. Researchers at the University of Oklahoma achieved this thanks to clever use of gravitational microlensing. The technique, first predicted by Einstein's theory of general relativity, has been used to find exoplanets within Milky Way, and it's the only known way of finding the smallest and most distant planets, thousands of light-years from Earth. As a planet orbits a star, the gravitational field of the system can bend the light of a distant star behind it. Oklahoma University astronomers Xinyu Dai and Eduardo Guerras studied a quasar 6 billion light-years away called RX J1131-1231, one of the best gravitationally lensed quasars in the sky. The gravitational field of a galaxy 3.8 billion light-years away between us and the quasar bends light in such a way that it creates four images of the quasar, which is an active supermassive black hole that's extremely bright in X-ray, thanks to the intense heat of its accretion disc. Using data from NASA's Chandra X-ray observatory, the researchers found that there were peculiar line energy shifts in the quasar's light that could only be explained by planets in the galaxy lensing the quasar. 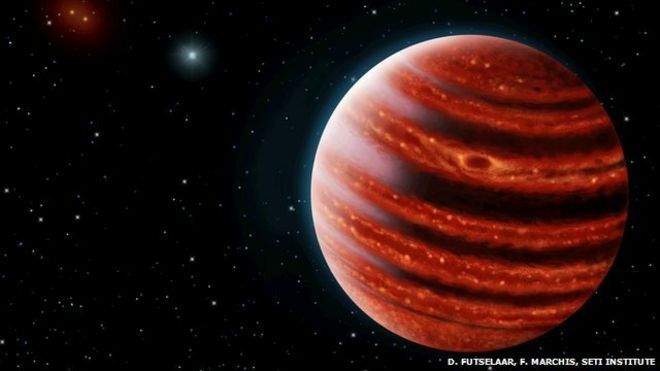 It turned out to be around 2,000 unbound planets with masses ranging between the Moon and Jupiter, between the galaxy's stars. Of course, we haven't seen the planets directly, and are unlikely to in the lifetime of anyone alive today. But being able to detect them at all is an incredible testament to the power of microlensing, not to mention being evidence that there are planets in other galaxies. Of course, common sense would dictate that planets are out there - but evidence is always nice. "This is an example of how powerful the techniques of analysis of extragalactic microlensing can be," said Guerras. "This galaxy is located 3.8 billion light years away, and there is not the slightest chance of observing these planets directly, not even with the best telescope one can imagine in a science fiction scenario.